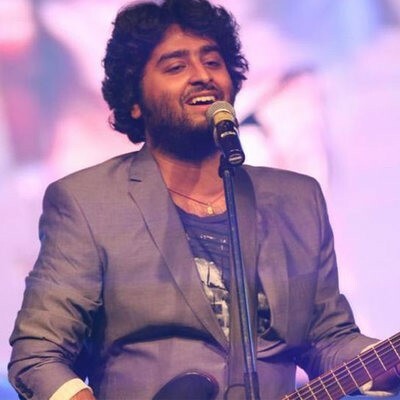 Arijit Singh is an Indian musician, singer, composer, music producer, recordist and a music programmer. He predominantly sings in Hindi and Bengali, but has also lent his voice in various other Indian languages.he is regarded as one of the versatile and successful singers in the History of Indian Music and Hindi Cinema. At the start of his singing career, he received nominations for the Upcoming Male Vocalist of the Year award at the 2013 Mirchi Music Awards for renditions of "Phir Le Aya Dil" and "Duaa", winning the award for the latter.he received widespread recognition with the release of "Tum Hi Ho" and "Chahun Main Ya Naa" in 2013.